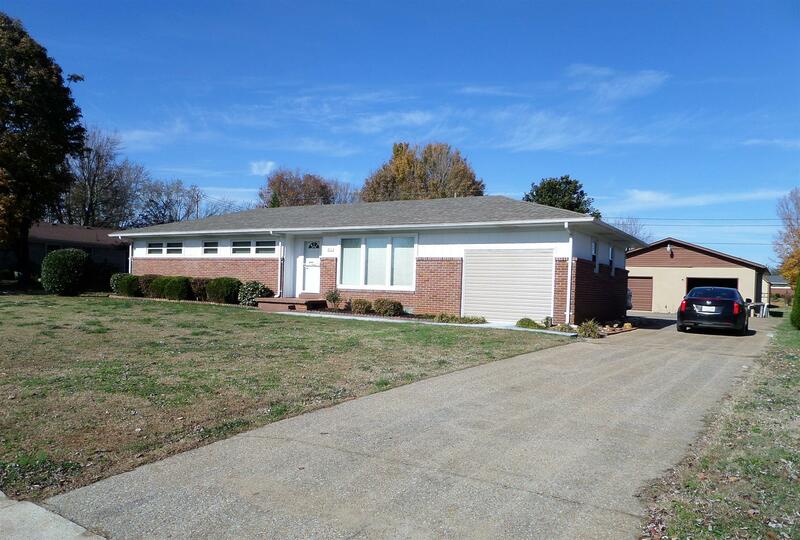 Very nice Brick/Vinyl Ranch home recently renovated in great location. New Stainless Steel Refrigerator & Dishwasher, Cooktop stove. Freshly painted. New vinyl flooring kitchen & dining room. New shower. Vinyl replacement windows. Beautiful Florida Room off the Dining Room. BIG SHOP/GARAGE 30'x33' w/New Metal Roof, 220 wiring & water. Concrete Drive. And More!